Have you considered a Virtual Office? Virtual Office… and so much more! 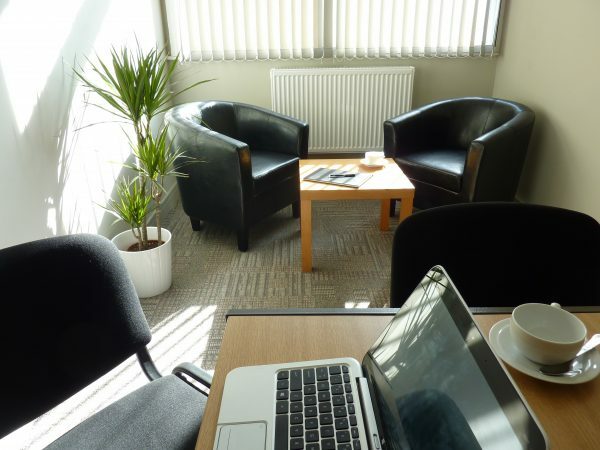 Not ready to take rent office space for your business but looking to set up or expand your business? Long Eaton Hub can help solve your dilemma! 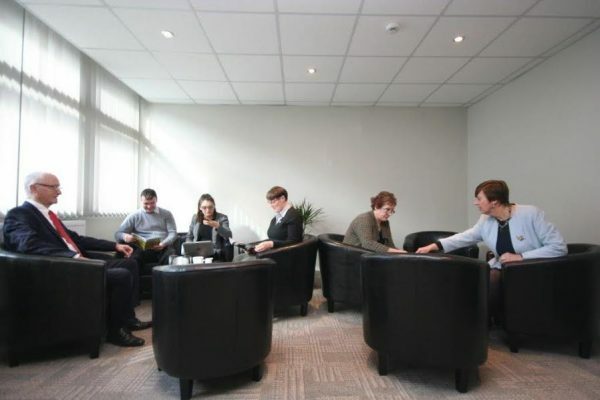 We offer Virtual Office packages to suit businesses of all shapes and sizes. Why not use our town centre address to register your business with HMRC/Companies House/Search Engines to become the face of your business. Your website and business card with our address, rather than your home address will undoubtedly impress prospective clients whilst maintaining your privacy. A virtual office allows you to separate the business from the personal side of your life!